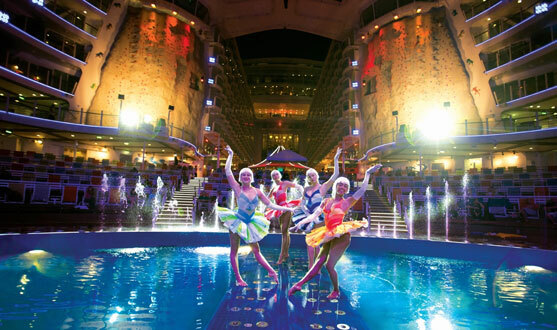 Royal Caribbean International, the cruise line that delivers the "Wow!" and the one that put a surfing simulator, rock-climbing walls, ice-skating rinks and other innovative amenities on cruise ships. Whether you've sailed with Royal Caribbean before or have just seen its ads, you may have the sense that it's not your average cruise line. With more than 170 destinations worldwide and an amazing array of exciting shore excursions and cruisetour options, Royal Caribbean reaching out to vacationers eager to try something new - whether it's glacier-trekking in Alaska, cave-tubing in Belize, biking through the vineyards of Dubrovnik, Croatia or experiencing the wonders of China. 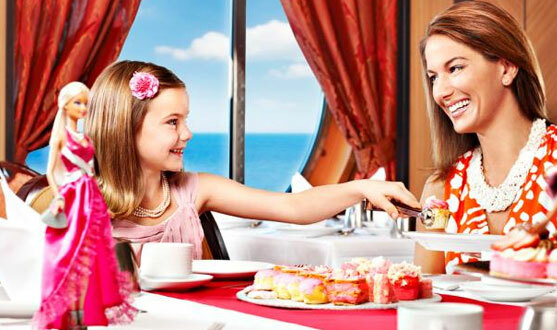 There's no greater value proposition than a program aboard Royal Caribbean. On average, you will save 30% versus a typical land-based hotel or resort. On a Royal Caribbean cruise, accommodations, meals, shipboard activities, entertainment, meeting space and audio visual equipment are all included. Even before you reach your destination, you're going to be amazed at what you see - your cruise ship. Our ships are custom-designed to provide the highest level of amazement, relaxation and enjoyment. 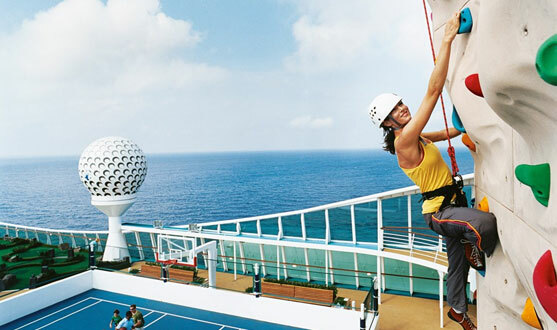 Royal Caribbean leads the way with many industry firsts such as rock climbing, FlowRider® surf simulator, zip lining, ice skating, Broadway shows such as Chicago, Hairspray and Saturday Night Fever and the industry's first Aqua Theater featuring water and diving extravaganzas. Our floating Resort offer specialty restaurants, lounges, nightclubs, fully equipped fitness center sand Vegas-style Casinos. 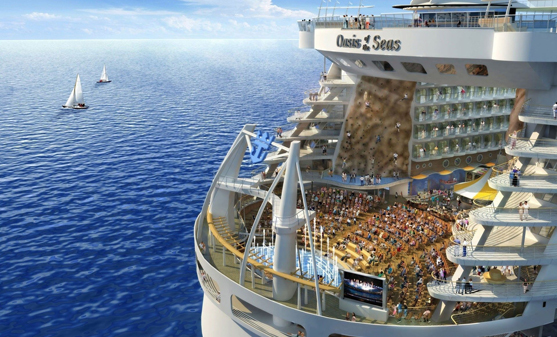 Largest percentage of public space dedicated to meeting facilities in the cruise industry! Complimentary multimedia technology to conduct a successful meeting or event. WiFi, Royal Connect Phones, mobile phone service and Royal Caribbean Online. Shore excursions, team building events, private receptions and more... Customized just for YOUR group. Relax in style or gather for a meeting at our private destinations including Labadee, Haiti or CocoCay® Bahamas. Our private islands offer sugar-white beaches, natural trails and water sports facilities that are ideal for group functions. We take you to over one hundred of the world's most breathtaking locations from the Caribbean to Asia.